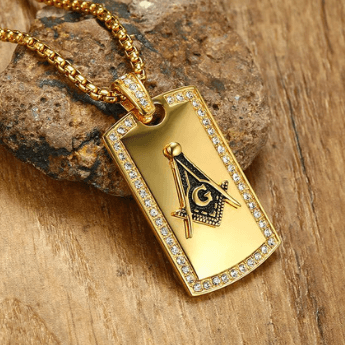 Freemasonry is perhaps the most famous secretive society which has been wrapped in a mysterious aura for centuries. 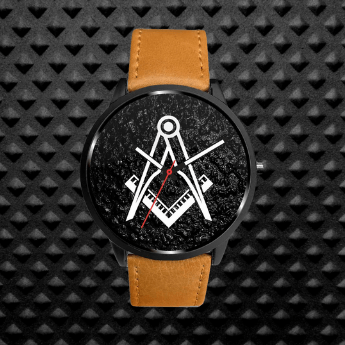 To many, Freemasons are the only members of a secretive group which holds its meetings in secrecy. Nothing can be farther from the truth, as secret societies have existed since the dawn of history and are as old as mankind itself. 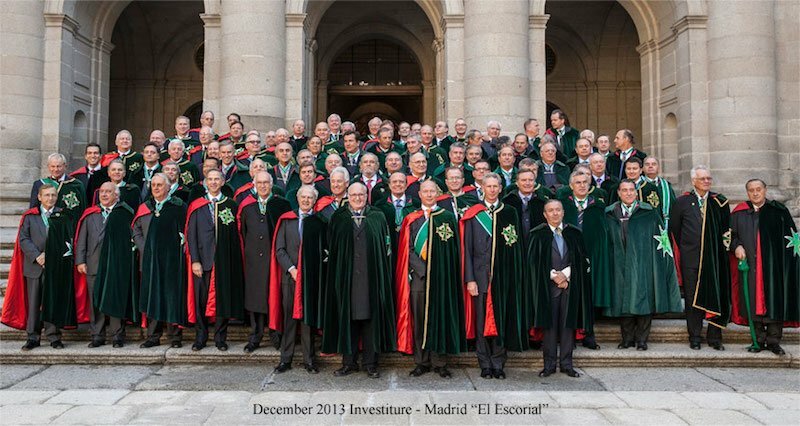 Secret societies have been instrumental in several events in human history and due to the cloak of secrecy which often surrounds them, it’s impossible to identify and assess their impact on mankind. 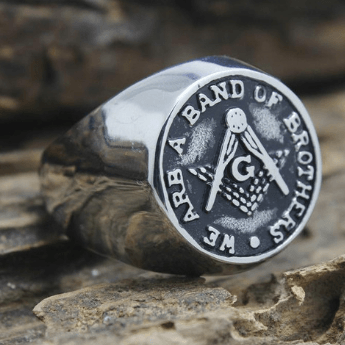 Many secret societies in the past and to this day tend to have some political goals and this has been a great irritant to many governments with many governments going as far as banning or suppressing all form of secret societies. Italy and Poland, for example, have banned any secret society and indeed, their constitutions have forbidden formation or functioning of any type of secret society on their territories. 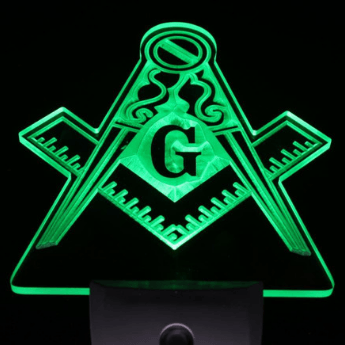 The Illuminati have been at the forefront of conspiracy theories and have been confused by many as the Freemasons. The Illuminati was founded in Germany in 1776 by a Bavarian thinker and professor Adam Weishaupt. Adam Weishaupt believed that with the advent of the industrial revolution and renaissance religion education was not sufficient and the increasingly complex life, societies, and states need a secular society with secular education to function. So, with this goal of creating secular societies in Europe. Although the group was disbanded by government authorities in the wake of the French revolution, some believe that they are still present in the form of a shadowy organization which controls various governments. 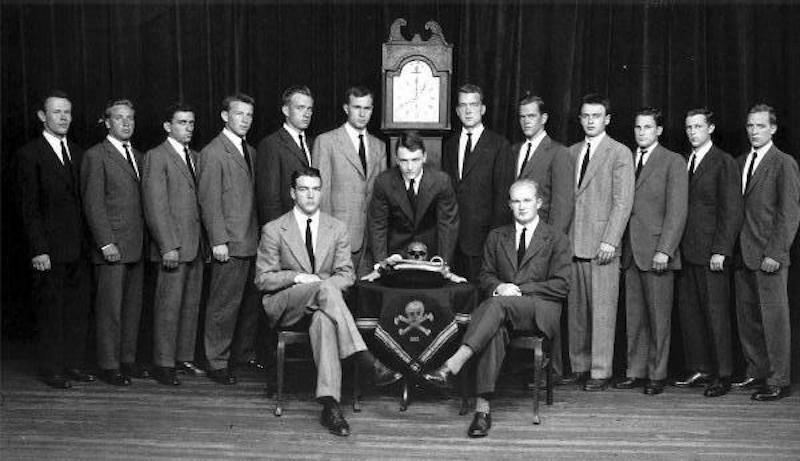 The Skulls and Bones are perhaps among the few secret societies which were founded entirely in the new world as it started out as a college based secret society for students at Yale University. As Yale is the seat of learning for children from establishment families and is one of the Ivy League Universities, this secret society has become synonymous with power and influence. Bonds formed by its members help them to achieve progress in their lives and careers. John Kerry, George Bush, and William Taft are some of the few famous Yale graduates who are alleged to be members of Skulls and Bones. 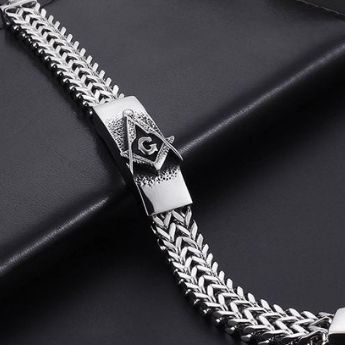 See: The Complete List of Masonic Presidents. 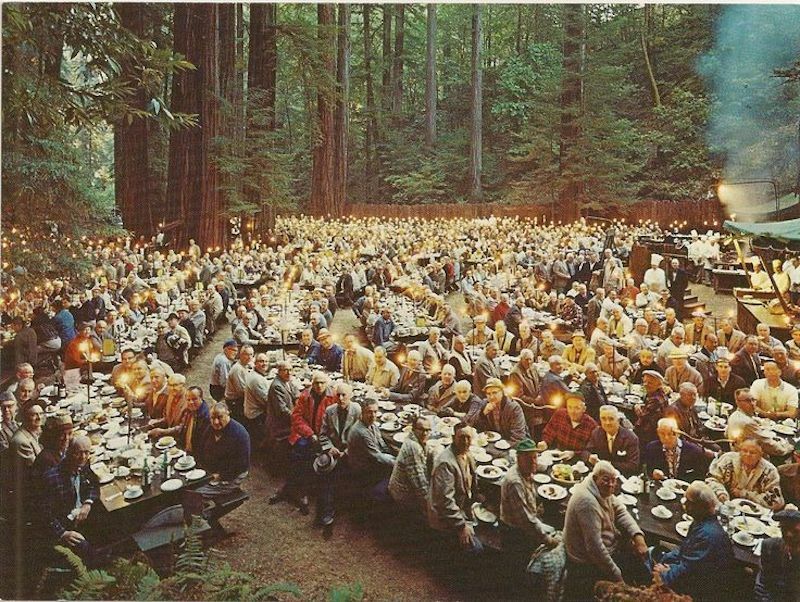 Bohemian Grove is another entirely American secret society on our list which was founded in 1872 at Bohemian Avenue, Monte Rio, California. It was founded as a meeting place for rich and powerful to escape the prevalent “frontier culture” or more commonly understood as uncivilised interests of common men. This is really the grand day of all secret societies, as the existence of the Bilderberg Group is not doubted by anyone and its members are some of the few most powerful individuals in the world. 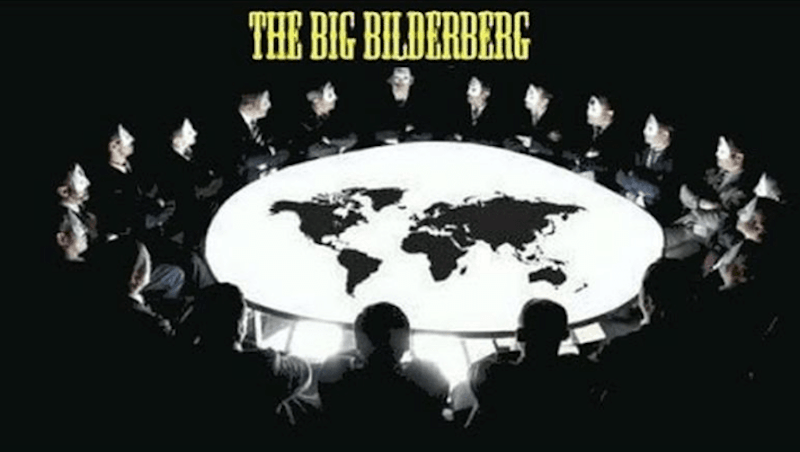 Bilderberg Group was founded in 1954 as an annual conference to bring together Western European, and North American elite together. Each year around 150 people participate in their annual conferences which include Heads of States, Presidents, Prime Ministers, CEOs, Central Bank Governors, Academicians, And Military Leaders from all Western Countries. 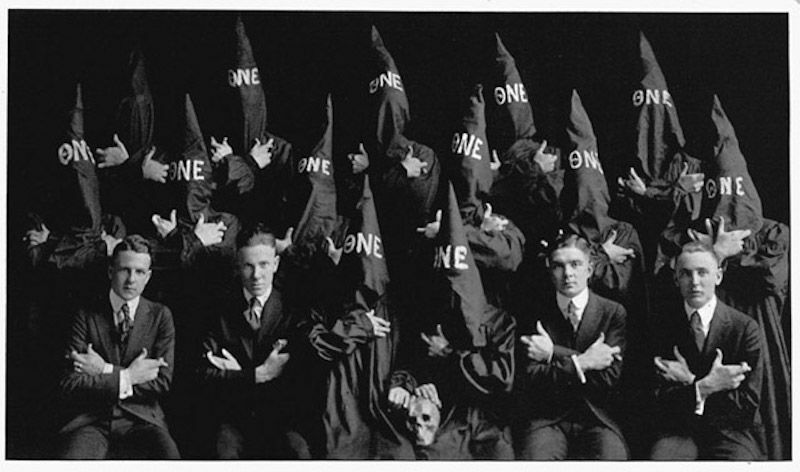 Episkopon is a secret society at Trinity College in the University of Toronto. It was established in 1858 and has been in continuous existence since then. It counts several notable Canadians among its members. 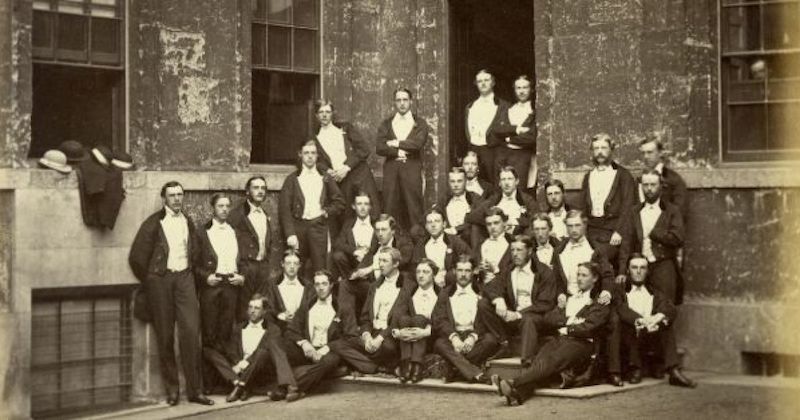 Bullingdon Club is another college based secret society which counts several British prime ministers and members of establishment and aristocracy among them. Bullingdon Club is an unregistered and unrecognized, all-male, dining-club at Oxford University which is mainly focused on Undergraduates. David Cameron, George Osborn, and Boris Johnson are some of its notable members. 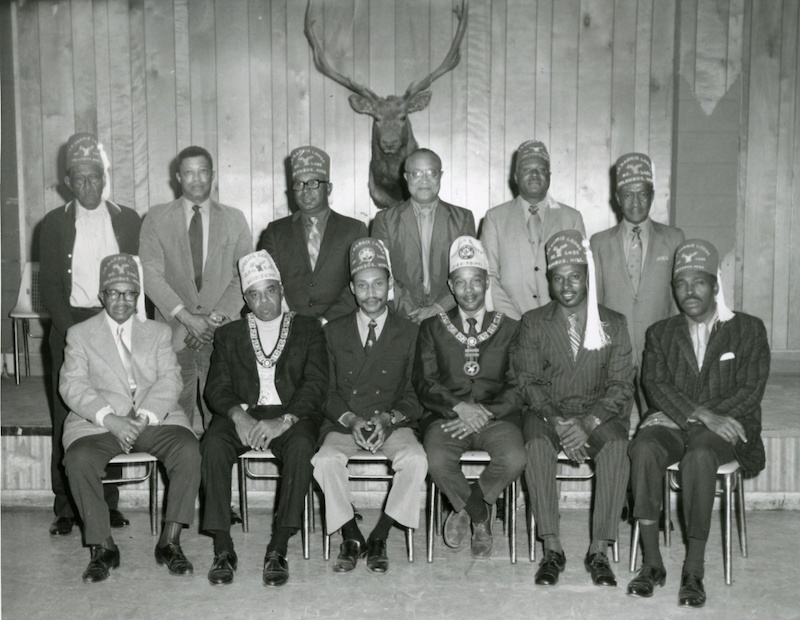 Improved Benevolent and Protective Order of Elks of the World is the first African-American secret society which was founded in 1897. It claims to have more than 500,000 members and 1,500n lodges in the world. It’s a unique organization which was designed to provide a meeting place for members of an ethnic and racial minority. The Knights Templar are perhaps the most famous secret society which ever existed after freemasons and they also enjoyed success in the politics and battlefield as they were one of the driving forces behind crusades. They were established in 1119 AD and existed until 1312 AD. Molly Maguires was a secret order active in Ireland, England, and the Easter United States during 19th centuries. 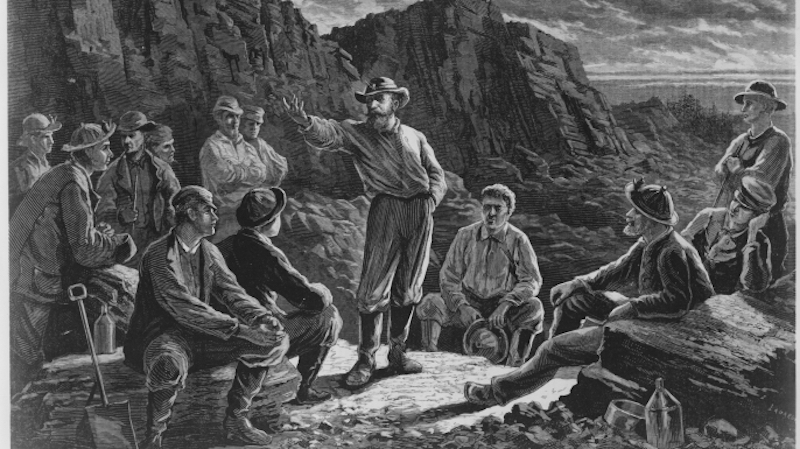 At one point in time, this secret society exercised great influence on Irish Americans and Irish American coal miners in Pennsylvania. 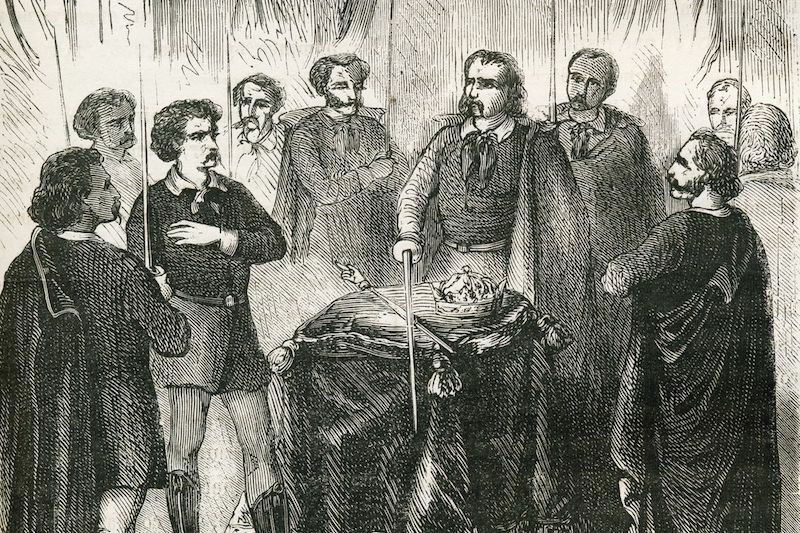 It gained notoriety after several of its members were executed for participating in violence, murders, and other criminal activities. International Order of St. Hubertus was founded as a society of noble hunters by Count Franz Anton von Sporck in 1695. Count Franz Anton von Sporck was a Bohemian literary figure who used to live in Habsburg Empire and was considered a leading Central European literatus and patron of arts during his lifetime. It is most famous for refusing membership to Nazi officials and sympathisers due to which the Nazi government dismantled it. It opened a chapter in the USA in the 1960s.